Ryanair says it has accepted the offer of a contract from the Government to provide services on the Kerry to Dublin route. Earlier this week, the Department of Transport made the offer to Ryanair under a three-year PSO (public service obligation) contract. 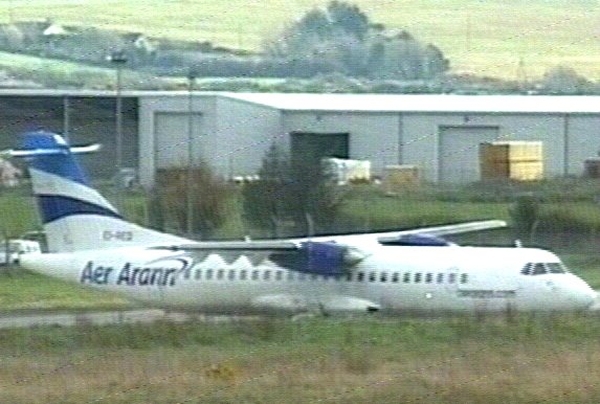 Aer Arann won four of the routes, while CityJet won one. Ryanair will provide three daily return services on the Kerry route, starting on July 22. It claims it will cut the subsidy to be paid on the route by more than €1.3m.